Dr. Jiang Li is a Professor in Computer Science at Austin Peay State University. 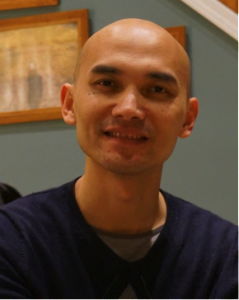 His research interest is in data mining, software engineering, image processing, machine learning, and distributed computing. He has designed and implemented image information mining applications for remote sensing imagery. He is currently working on the distributed image mining projects based on Apache Hadoop and Hortonworks Data Platform. Dr. Li holds a Ph.D. in Electrical Engineering with Ph.D. level minor in Computer Science from the University of Nebraska – Lincoln. He is a Microsoft Certified System Engineer (MCSE) and a member of ACM.